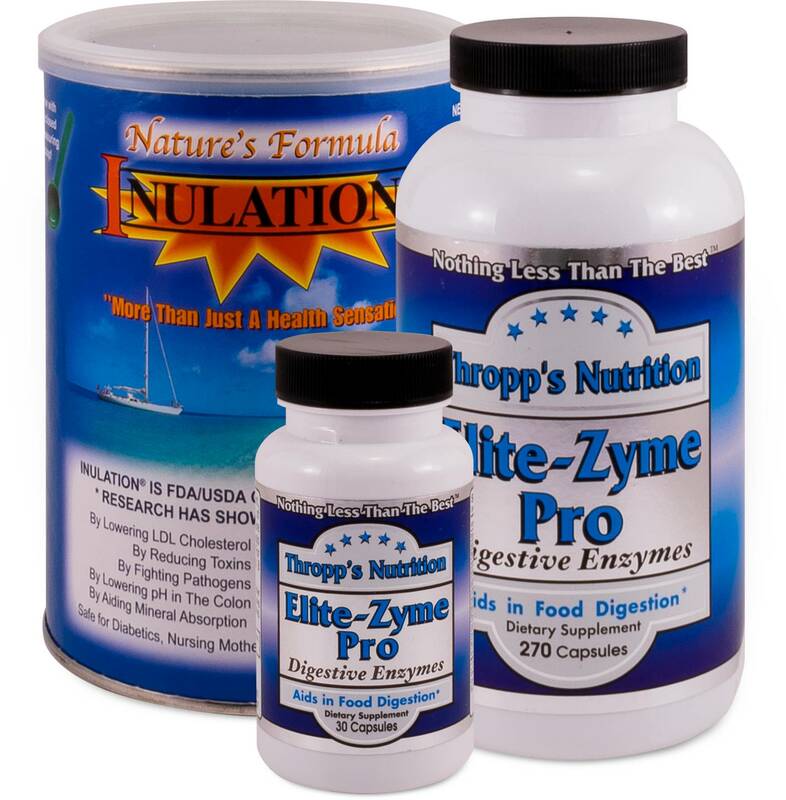 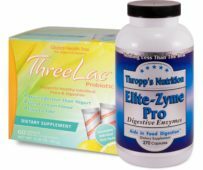 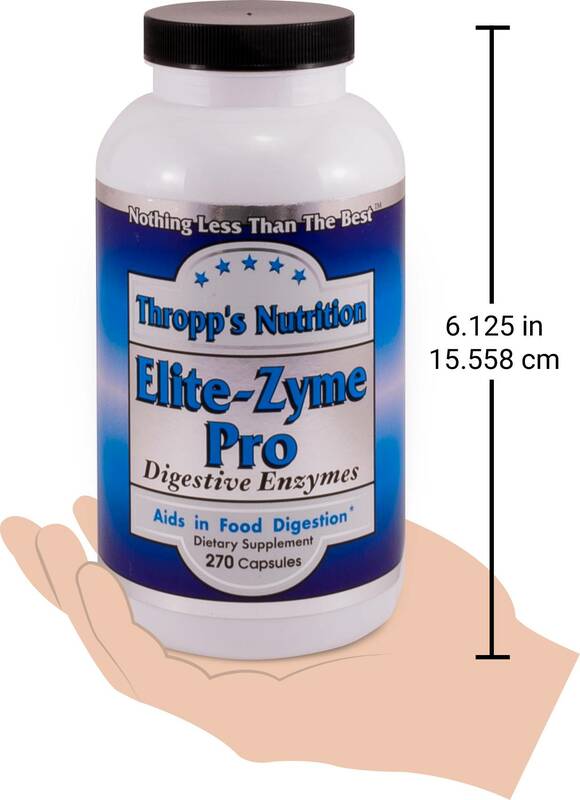 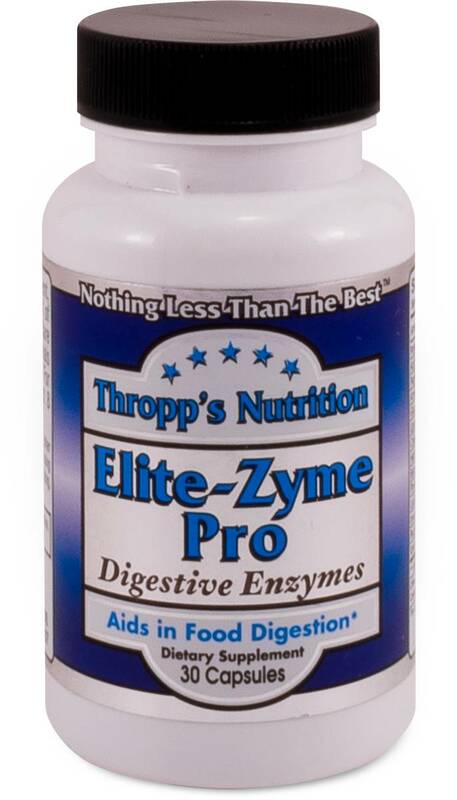 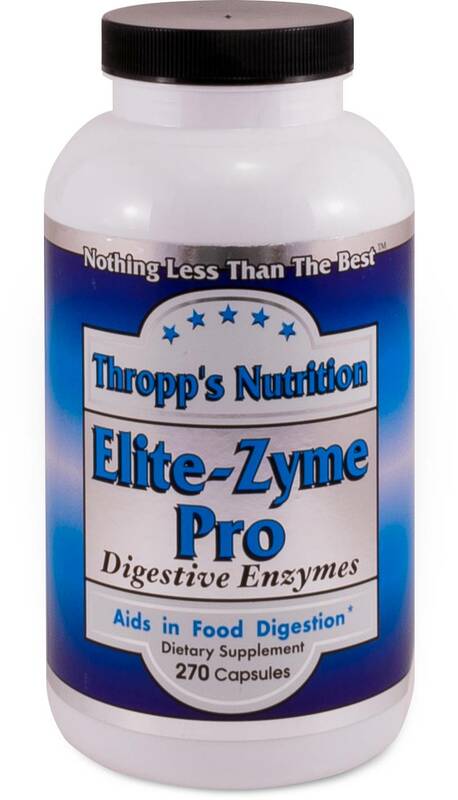 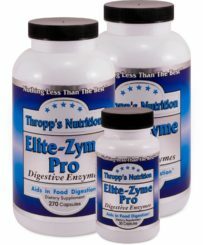 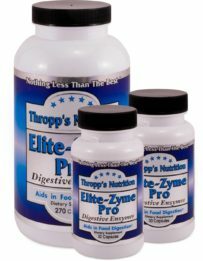 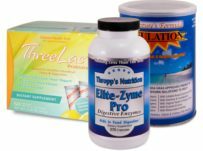 This combo pack features our popular Elite-Zyme Pro, Inulation, PLUS a FREE Elite-Zyme Pro 30! 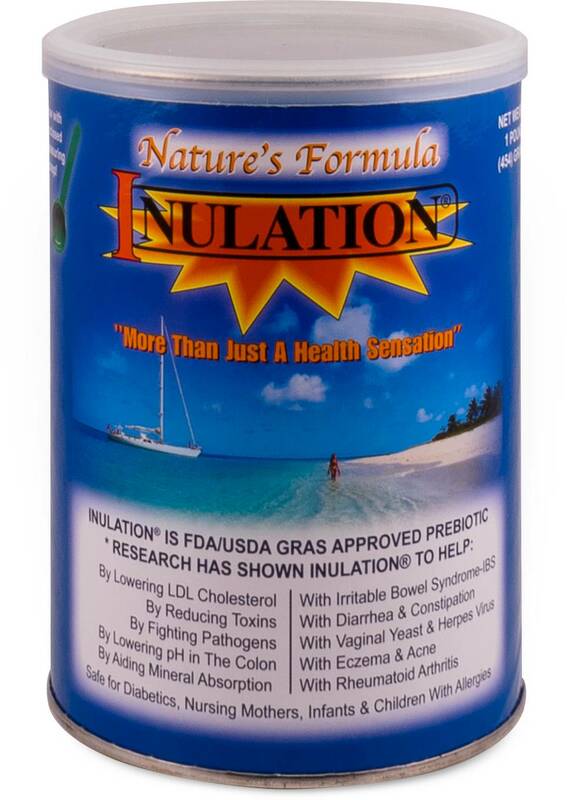 Our Inulation is from Chicory Root only. 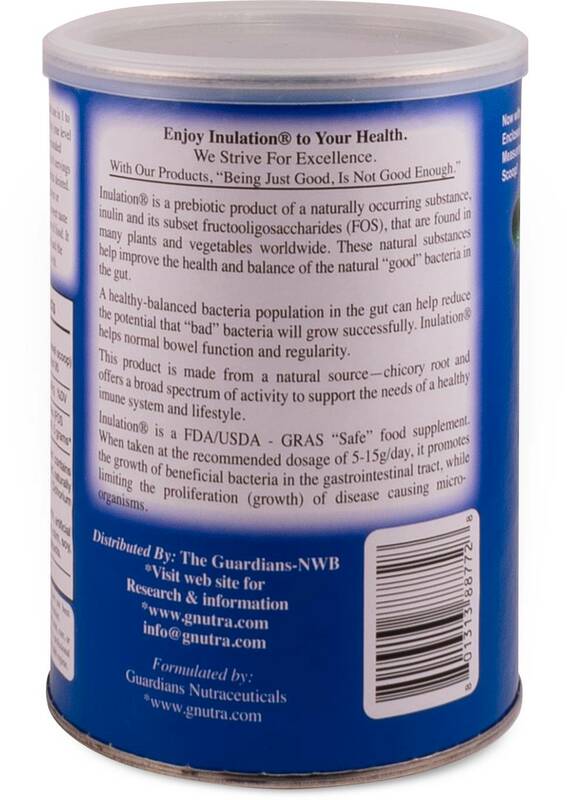 No other sources! 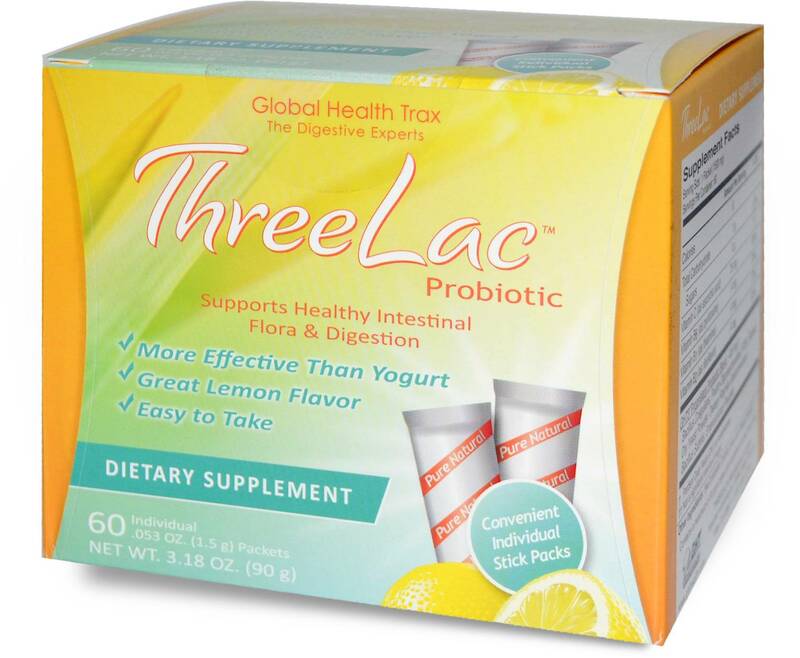 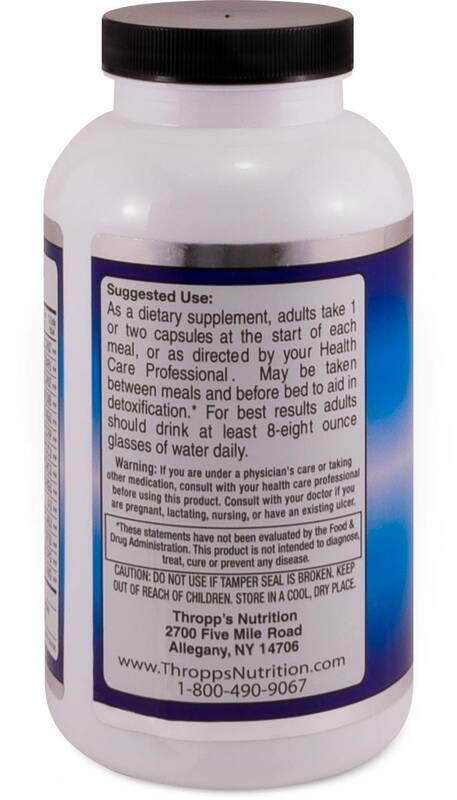 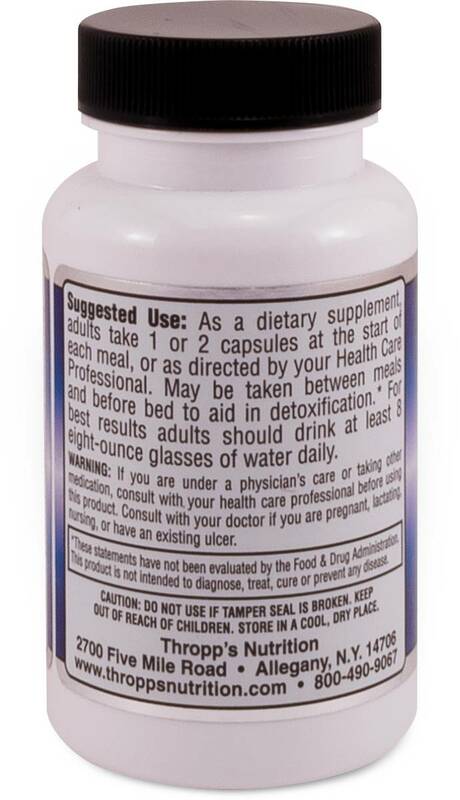 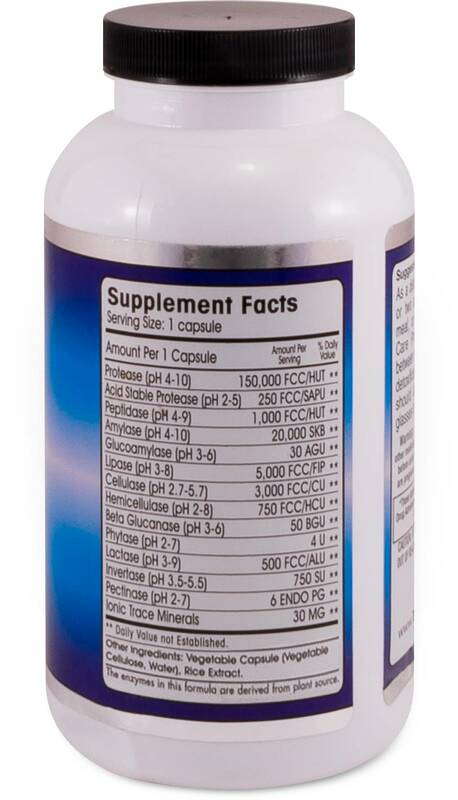 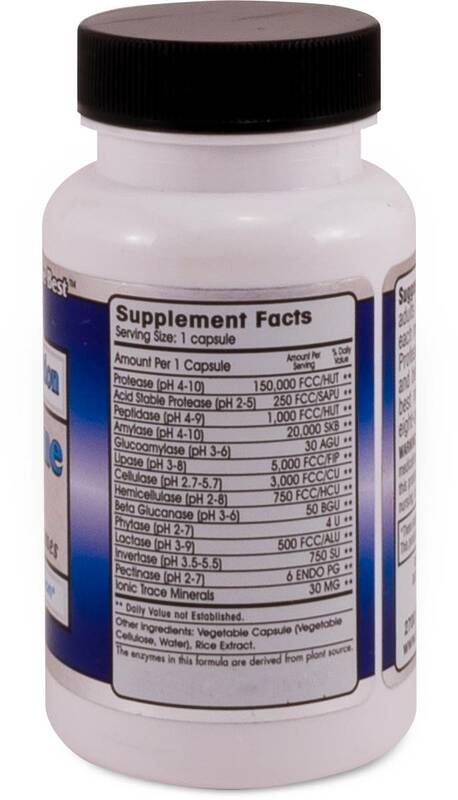 Has a low Glycemic Index of 14. 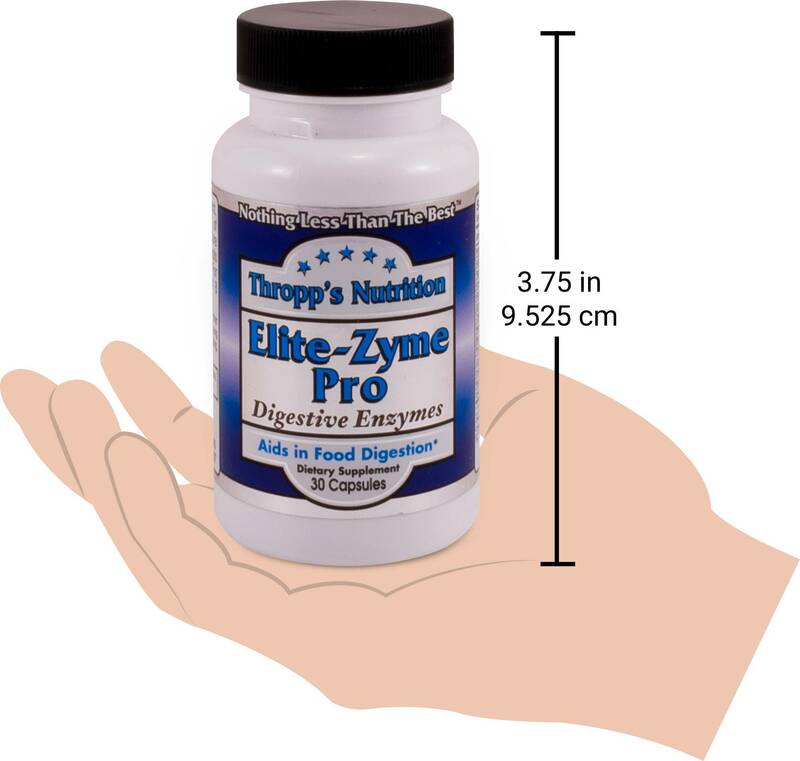 Contains none of the following allergens: gluten, components from milk, soy, nuts, fruit, eggs, meat or fish. 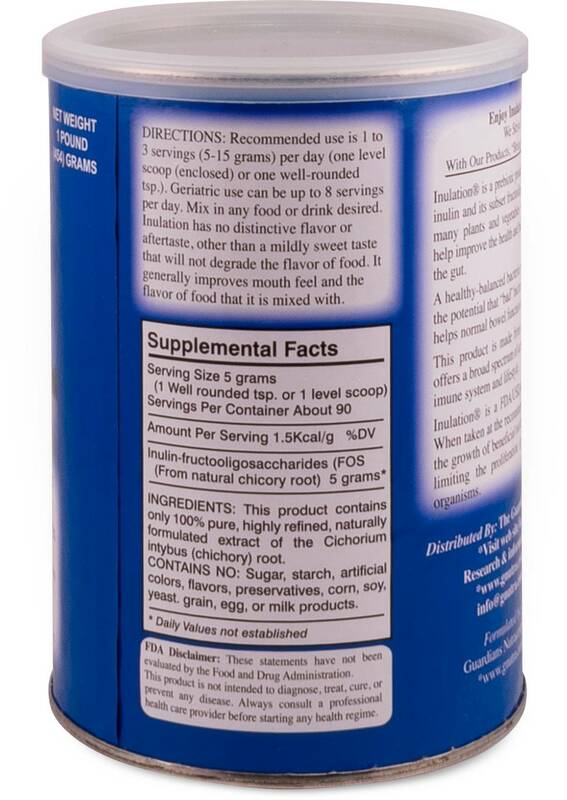 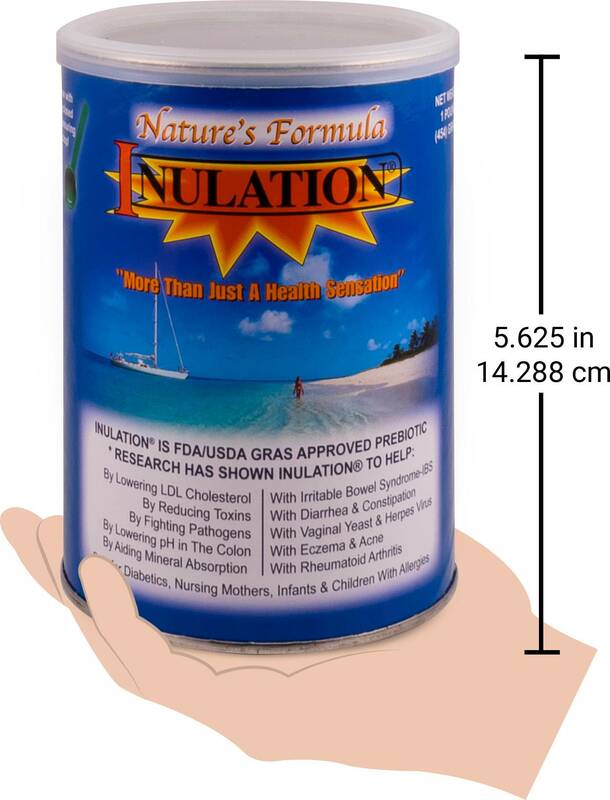 All fructans (inulin/oligofructose) in this product can be analyzed by the following methods: (AOAC 997.08), (AACC32-31), (AOAC 999.03), (AACC32-32).